It's almost a cliche for car enthusiasts to complain that they don't make them 'em like they used to, but in reality, the classy lines and sensuous curves of the pre-CAD design era often mask questionable driving dynamics and completely outdated technology. The solution? A restomod like this classic 1970 Mercedes W111 "M-Coupe" rocking a 5.5-liter V-8 and running gear from a Mercedes-AMG SLK 55. Mechatronik is a workshop in Pleidelsheim, Germany that specializes in meticulously restoring and tastefully modifying Benzes of every era. A quick perusal of their current listings reveals everything from a 1939 W29 540K Cabriolet to a museum-quality 1982 W123 280E to a 2009 SLR McLaren Stirling Moss. But we're here for the main event, the 1970 W111 with a beating heart straight out of the gates of Affalterbach. 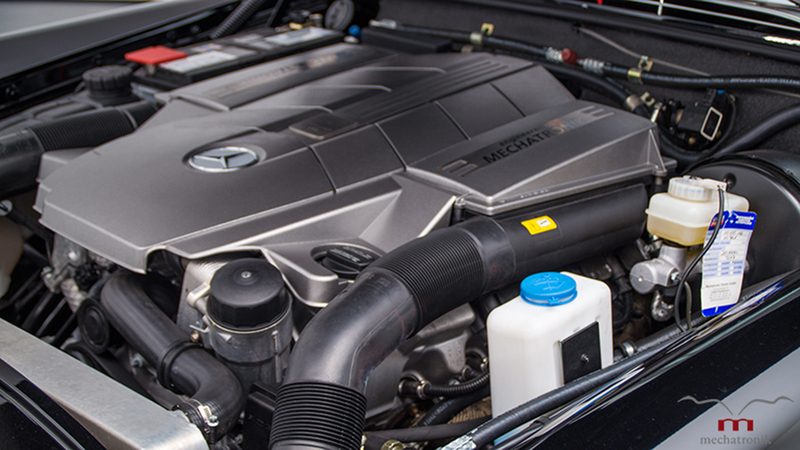 To cross breed the old Benz with a current-generation R172 SLK 55 AMG roadster, the team at Mechatronik customized the chassis to fit the 415-horsepower, hand-built V-8, the seven-speed automatic transmission, and an upgraded ABS brake system. 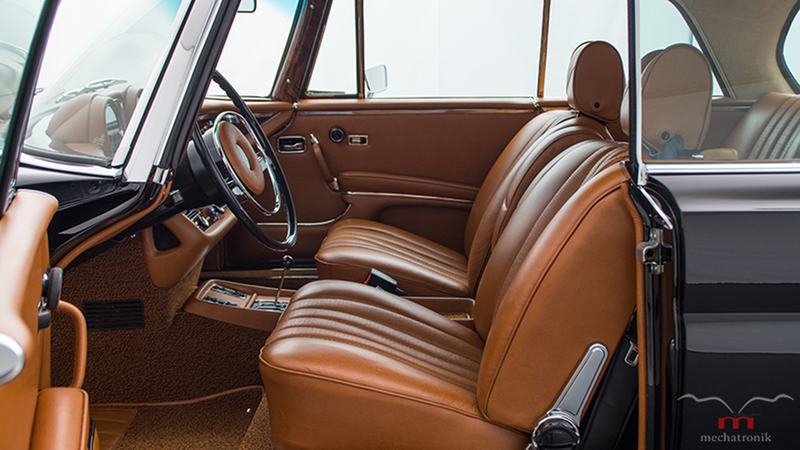 On the inside, a flawless interior is coupled with modern safety features like three-point safety belts all around. The team also promises the ability to swap everything back to OEM-spec without much trouble. 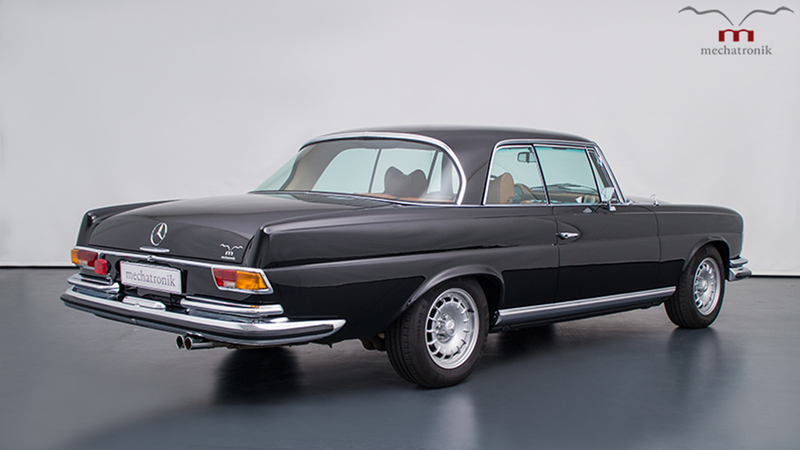 The Mercedes-Benz W111 was no slouch in its original form. 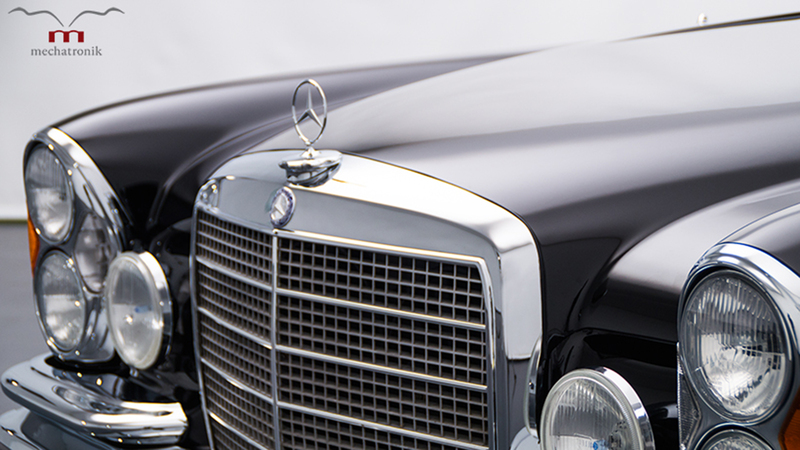 As a precursor to the modern S-Class, it represented the brand's shift from the dopey little Ponton-style sedans of the immediate postwar era to more upscale, elegant designs that would influence the automaker for decades. But there's no doubt this package has been improved by the addition of the modern powerplant and transmission, and the period-correct interior and exterior make this one of the prettiest sleepers we've seen in a while. Of course, all that custom fabrication and engineering doesn't come cheap. Mechatronik is asking about $464,000 for the W111 M-Coupe—there's a pretty long list of car's we'd sooner buy with that kind of money. But for the right ultra-rich Benz fanatic, this car is a pretty unrivaled deal. Does Icon 4×4's Ford F-250 Restomod Put All Other Truck Builds to Shame? But one aspect of the truck may be viewed as sacrilegious to certain enthusiasts. Ward's classic frame-off restoration jobs are getting newer and newer these days.